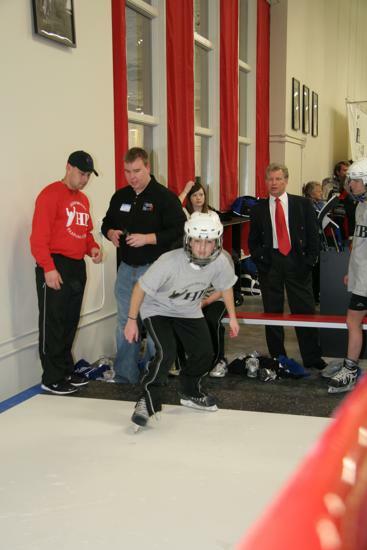 The Herb Brooks Training Center (HBTC) is a state of the art hockey training center that was part of the Schwan Super Rink expansion in 2006. 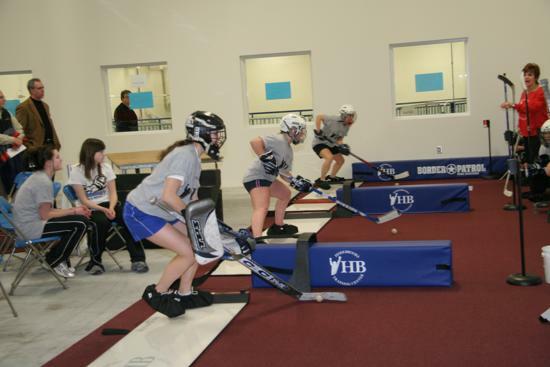 The HBTC was created to improve the game of hockey through proper player development via off-ice and on-ice skills training protocols. 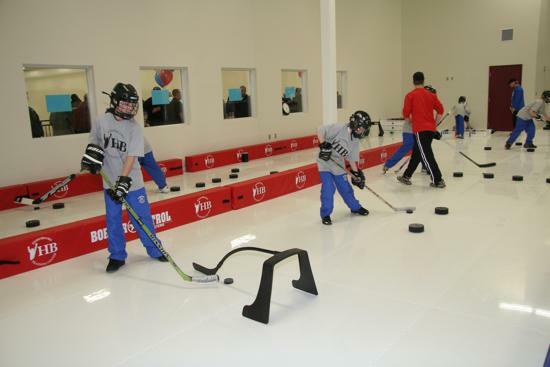 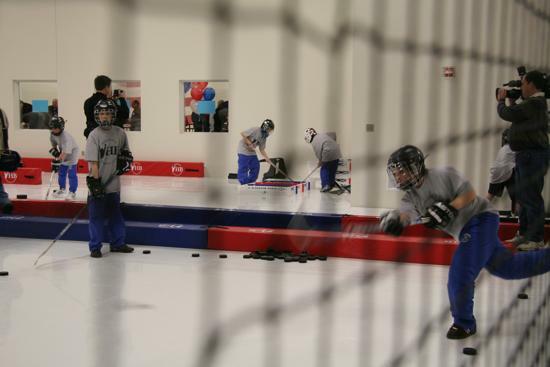 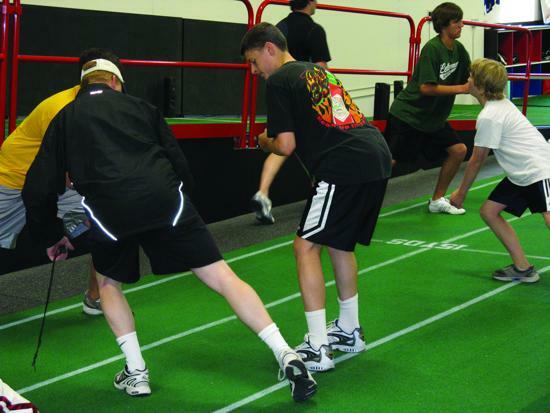 The facility boasts many off-ice hockey specific training stations. 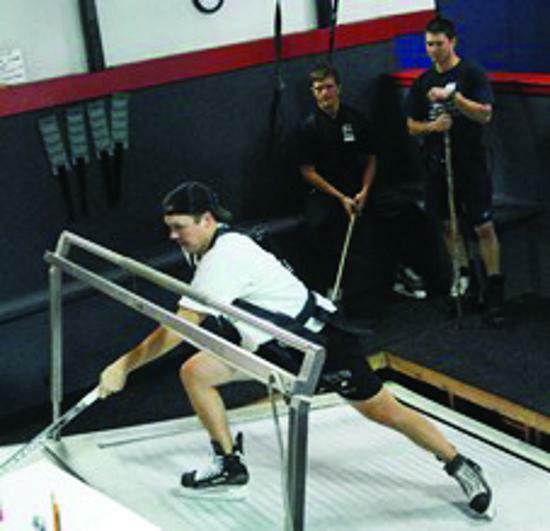 The HBTC is run and operated by the Flexx Hockey Institute of Training (FHIT). 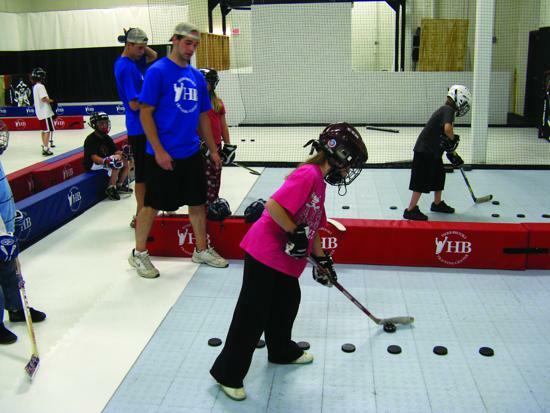 FHIT offers memberships to the HBTC and year-round training programs.